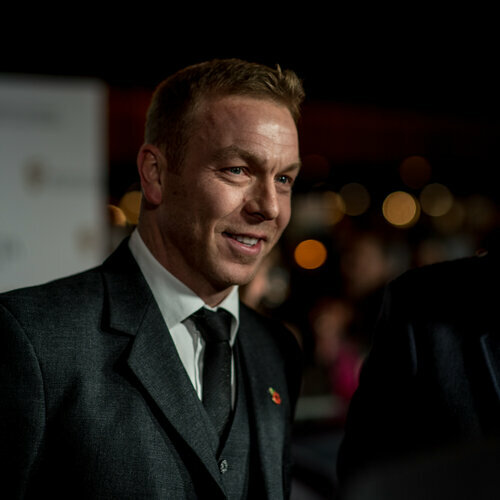 View the official list of nominees and winners in 2017. 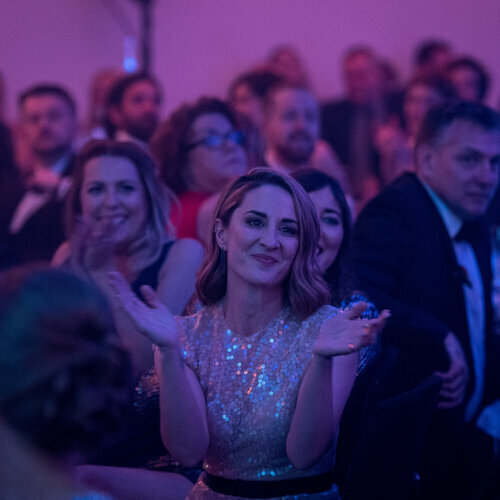 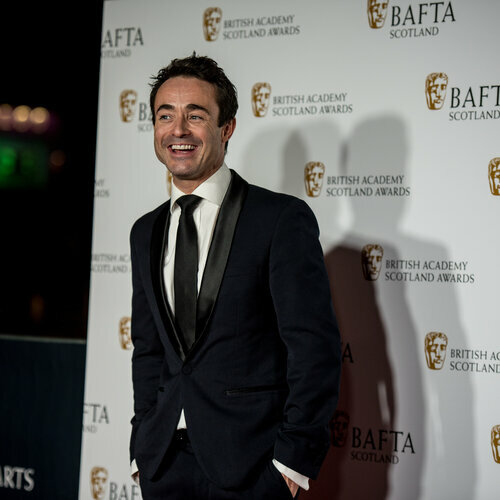 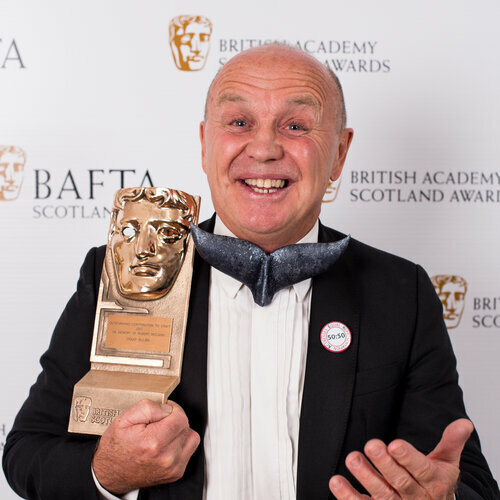 View the official list of winners and nominees for the British Academy Scotland Awards 2017. 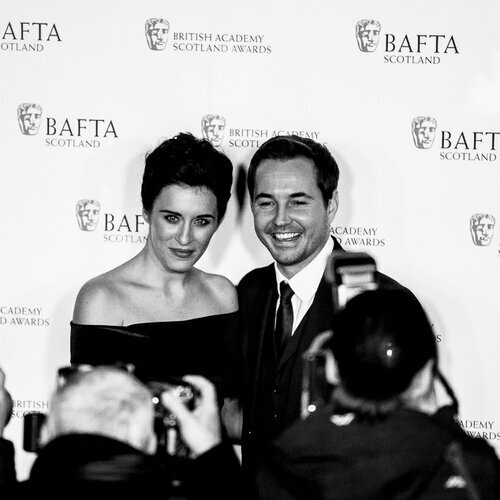 The ceremony took place on Sunday 5 November at Radisson Blu Hotel, Glasgow. 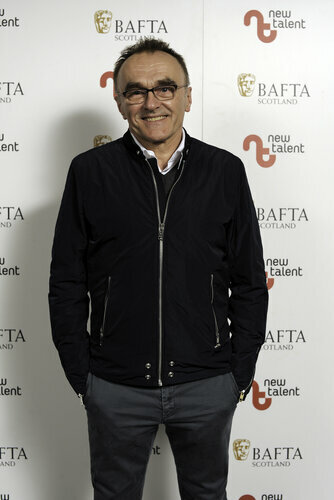 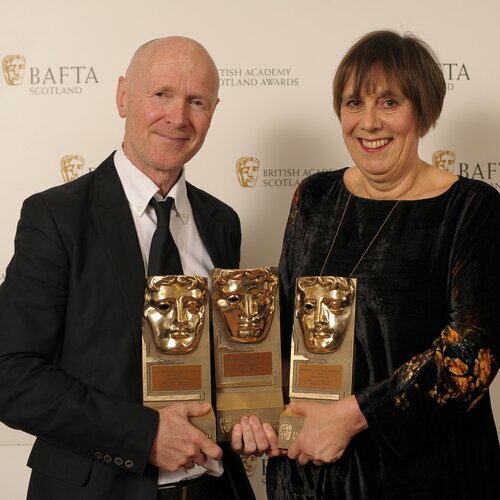 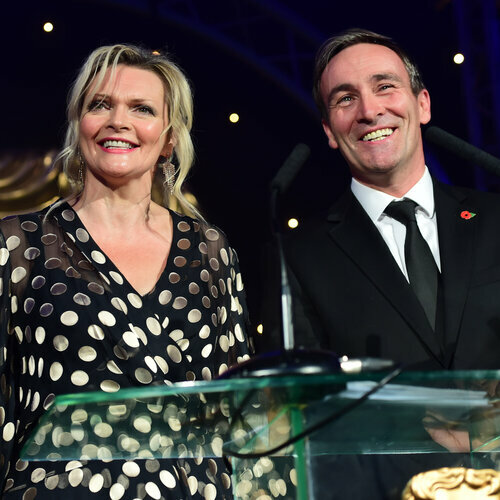 Danny Boyle made a surprise appearance at the BAFTA Scotland New Talent Awards, presenting the prestigious 'Best New Work' Award.